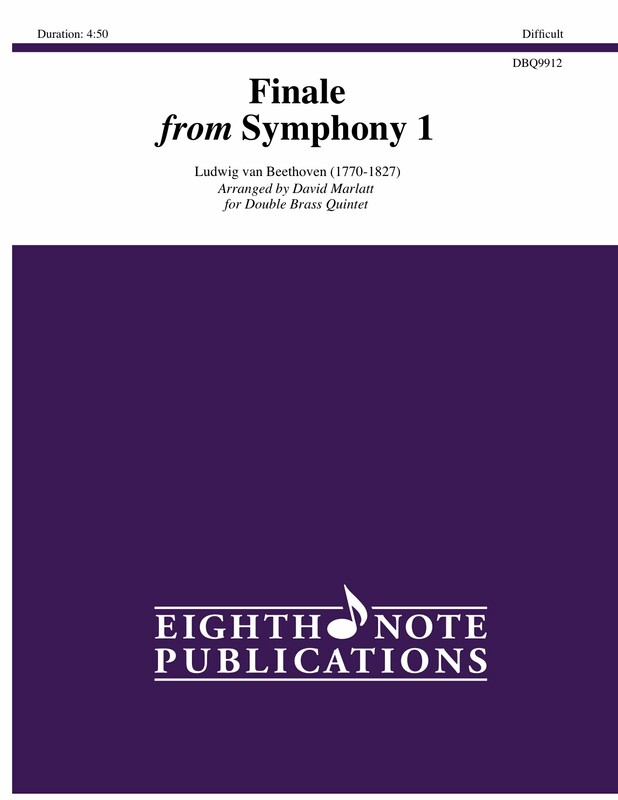 An exciting new arrangement of one of Beethovens masterful symphonies is finally here. This is a real technical display that has all players flying. The 3 b-flat trumpets play most of the violin lines while the piccolo trumpet adds another octave on top representing the high woodwinds. A demanding piccolo trumpet part, combined with the technique required for the remainder of the ensemble make this a true brass showcase-a must for brass ensemble concert!